We default to using the BSD license when we open source projects. While this is simple and permissive, we also know that intellectual property is a concern to many developers. 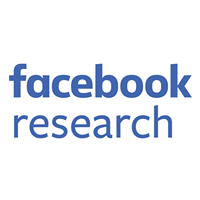 So over a year ago, we started offering an additional grant which provided rights to any Facebook patents relevant to each given project. This grant was designed to ensure that developers can use our projects with confidence. But we’ve also continued to think about how to make its scope clearer, and its intent less ambiguous. Any inadvertent doubts it introduces detract from what we want our program to be about: world-class communities and world-class software. So today we’re pushing a new version of the grant. Its main significant improvement is that it is clearer with regard to what we mean by ‘affiliates’ and ‘assertions’ and the circumstances under which the grant terminates, all of which had caused confusion. You can see the full text of the new grant on our osquery project, for example. 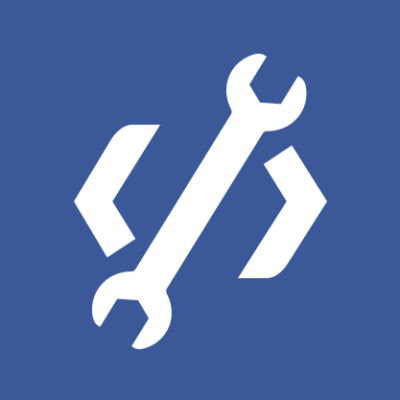 As of today, this version will be used on all new BSD-licensed Facebook open source projects. What’s more, we are currently updating all the projects that used the previous version, and they can also be used under these revised conditions as soon as the diffs land. We are confident that these changes will make everyone – individuals and companies alike – feel more comfortable about using our projects and taking part in their open communities. And now… back to shipping software!